We have been reading a whole lot of Christmas books this month. Why? Because we LOVE Christmas! Do you want to know what the most popular Christmas books are in our home? Here is the list! The main image for this post only shows seven out of our 10 most popular ones and make sure you don’t miss our Top Pick! This is a sweet render of the story of Jesus’ birth her on earth. My children and I had a good conversation on angels. This is an excellent quality Bible to read with little ones. My children and I had a good conversation on Jesus after reading this Bible. This is a cute story about a mouse contest to build the biggest snowman ever. My children and I had a good conversation on sizes (big, bigger, biggest) after reading this story. This is a super sweet story about a tiny Christmas tree that had a big wish. My children and I had a good conversation about sizes (little, littler, littlest) after reading this story. This story is about a bear who is hibernating and his friends wake him up on Christmas Eve. My children and I had a good conversation about hibernation and animals that hibernate and why they do. Who invented Christmas? Little cub sets out to discover how God gave us Christmas and what he discovers is phenomenal. Awesome story. My children and I had a good conversation about Santa Claus, God and the true meaning of Christmas after reading this story. One of our favorites! Why? Because it is a scratch-and-sniff book! Who doesn’t love to read “gingerbread” and not smell it, too? After reading this book, my children and I had a good conversation about Christmas smells and why we love them. The Nativity Story in a Little Golden Book. Beautiful. Old-fashioned. We loved it! After reading this story, my children and I had a good conversation about the “before” of the nativity story (how the angel appeared to Mary, how Mary went to visit her cousin Elizabeth, etc. This story is a celebrating Jesus’ birthday on Christmas Day. After reading this book, my children and I had a good conversation about how we always have birthday cake, decorations and candles to celebrate Jesus’ birthday on Christmas Day (family tradition). This is a book that not only has amazingly beautiful illustrations, but it is a very touching story about the animals that were in the stable where Baby Jesus was born. A favorite for us, for sure! My children and I had a great conversation about Jesus’ birth, about kindness and hospitality. 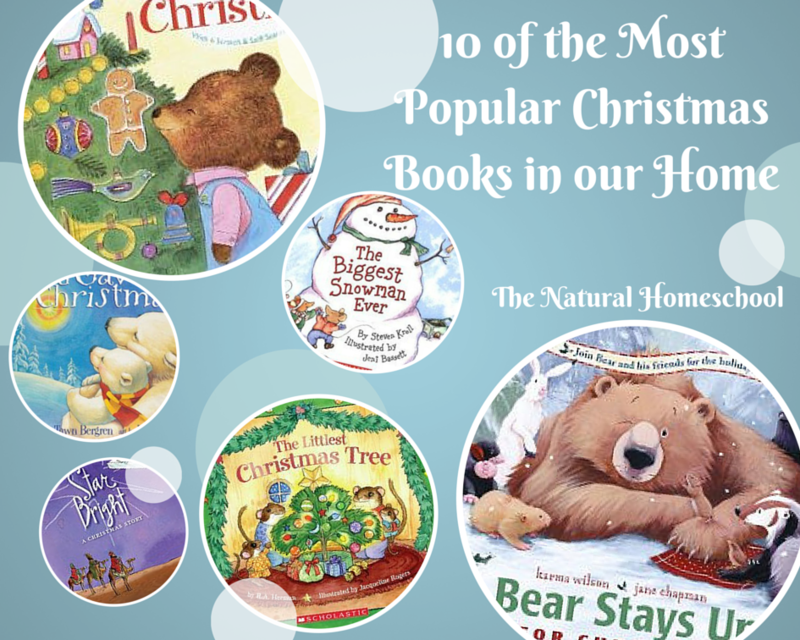 Well, here are the 10 most popular Christmas books in our home! We hope you were inspired to buy some of these or go to your local library to check some of these books out. They are all fantastic. Which one caught your eye the most? Which one do you think your children would enjoy reading the most? Let us know in the comments below! 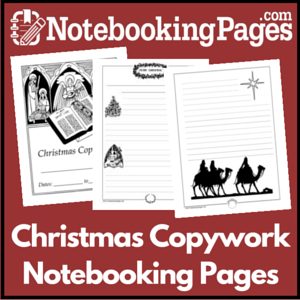 Here are more Christmas resources! Here is our Winter & Christmas Pinterest Board! Check it out and follow us! Follow The Natural Homeschool’s board Homeschool Winter & Christmas Activitites on Pinterest. 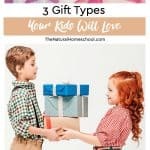 Hi I’m Sharon from How To Get Organized At Home and I just wanted to say thank you for visiting and linking up to my party. 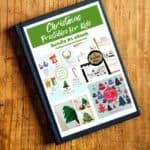 I just love Christmas books and I think you have chosen a great selection for popular Christmas books. Thank you for sharing.